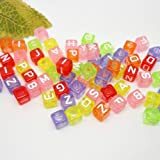 Plastic Awesome Alphabet Cube Beads. Assorted translucent colors. Bring a little piece of Area 51 to your home this year using this awesome alien face garland decor. This decor measures at a large 15 ft. and is great for parties, door frames, windows, mailboxes, lamp posts and more. High quality vehicle vinyl graphic which is weather resistant and UV protected against fading. This Got Snow? hitch cover measures 4″ x 6″ and is made from 3/8″ chrome polished aluminum. This Hitch Cover is to complement your car, truck or SUV and they are designed to fit any 2″ hitch receiver. 3 in 1 Knit Kit Make an Awesome Handbag, Scarf or Hat! 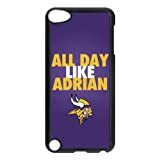 A good case not only protects your phone from unexpected scratch and damage but also shows off your unique taste to the public. 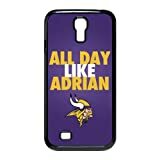 So just choose a super awesome case to dress up your phone! No need to find an outlet to plug in light, battery operated (3AA). 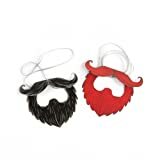 Throw a dashing party with these multicolored Awesome Party Beards. Comes with 8 paper beards with attached elastic bands.